I'm the guy who came over from The Dark Side of The Fitness Industry to coach nerds and awesome people to become SuperHumans. 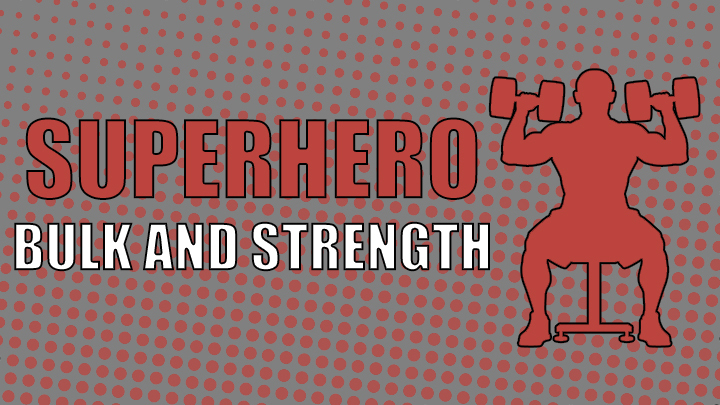 Join over 100,000 SuperHumans in the SHJ Army to get over 200+ PDF Celeb Superhero Workout Routines, Nutrition Guidelines and more! Get the 'SHJ Starter Pack' for Free! Misty Cosplay Workout and Diet Plan: Train to Become Misty from Pokemon! 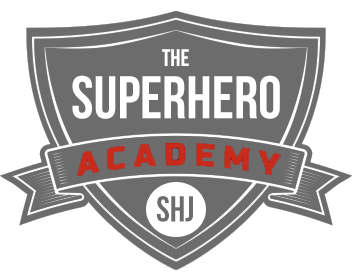 The Superhero Academy is the backbone of Superhero Jacked. 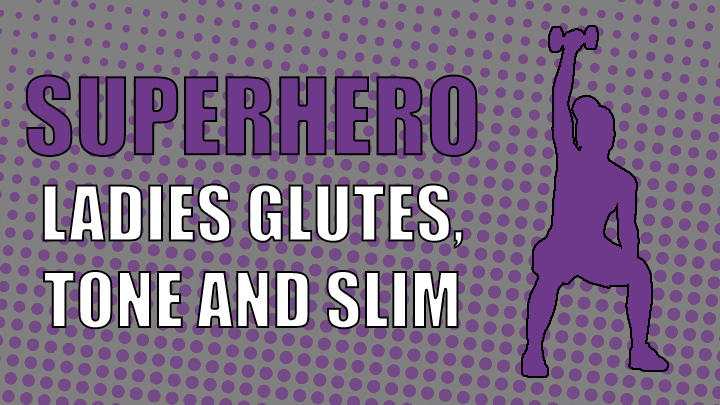 This is where members soar to unleash their inner superhero. This is what creates our SuperHumans. 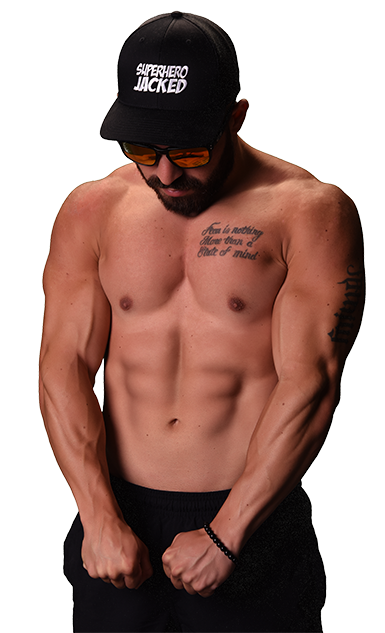 Mike developed tactics over the course of his training, guinea pigging, and stages of his own fitness, that have allowed him to make the most sustainable training and nutrition style. 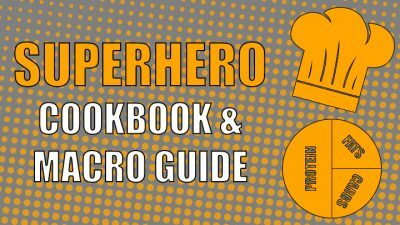 How Don Bulked Up from Skinny Fat to Superhero Jacked! Train a total of 3 hours per week. Seriously. That's it. 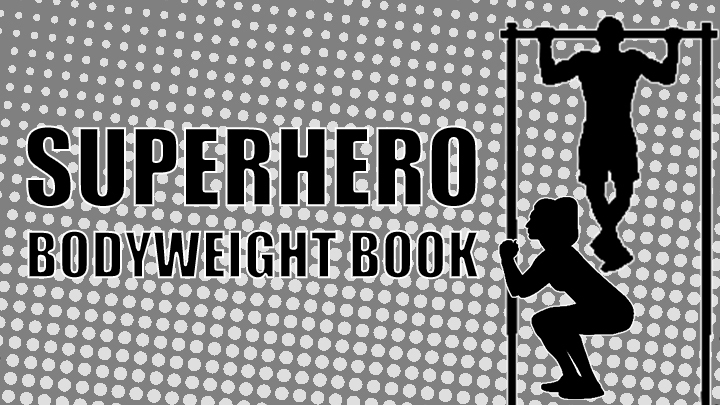 Regardless of if you're looking to cut fat and get shredded, or bulk up and gain mass - this program can help you unleash your inner SuperHuman. Limited on the amount of hours you can devote to training each week? That's fine. Want to still be able to eat the foods you love? That's fine too. 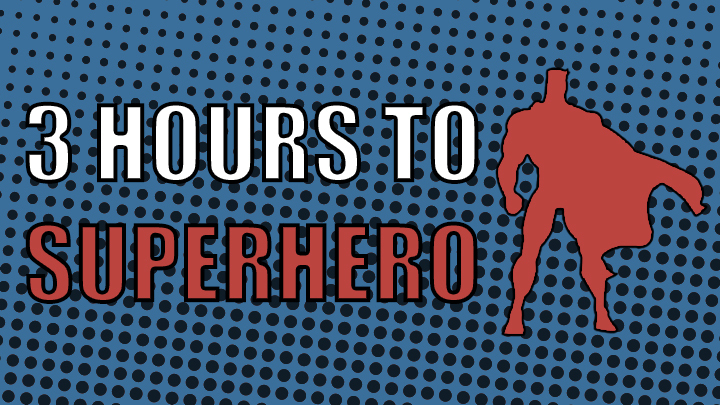 Search Superhero Jacked for Specific Celebs, Superheroes and More! We've researched tons of different celebrity physiques. 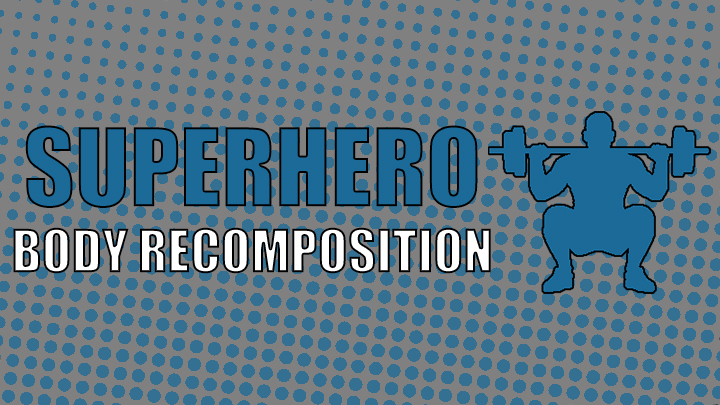 A ton of those are portrayals of Superheroes or characters that us nerds love. Those may range from Dwayne "The Rock" Johnson all the way to Emilia Clarke from Game of Thrones. The variety is endless, but we still do the research and create the routines based on it. 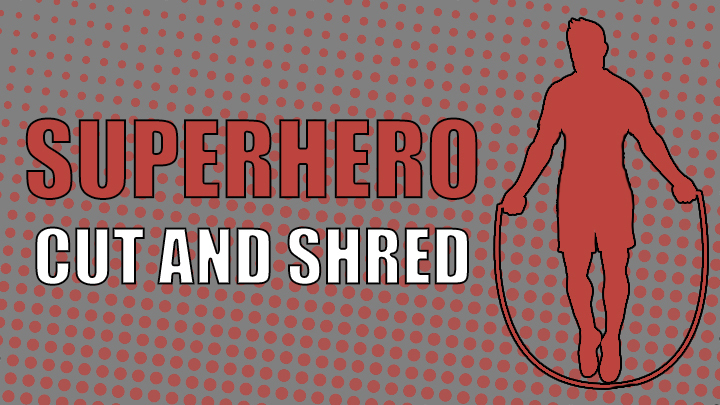 Use the search function below to find any celeb or superhero/character workout routine you'd like to find. OR search for nutrition articles, motivation, or any other topic you'd like!